Start your day with egg cooked your way. 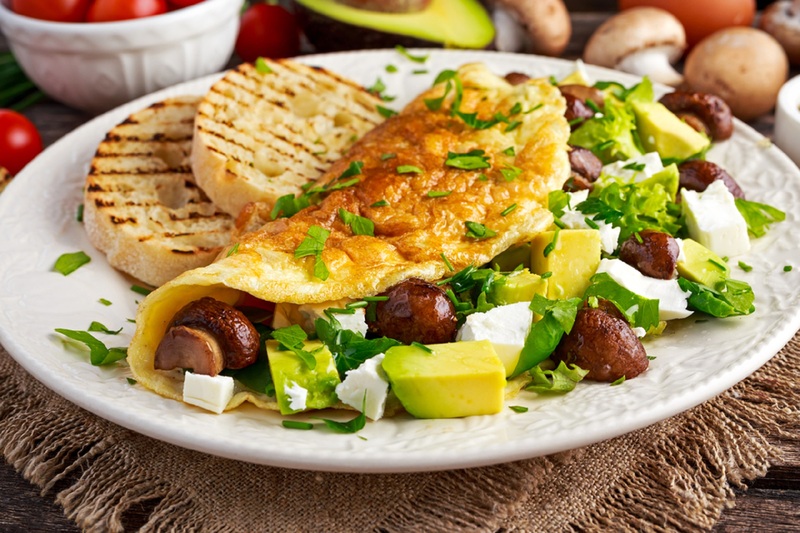 Nothing like a delicious omelet for breakfast! This no-mess, flourless, savory pancake is a wholesome meal by itself and keeps you going till the next meal. 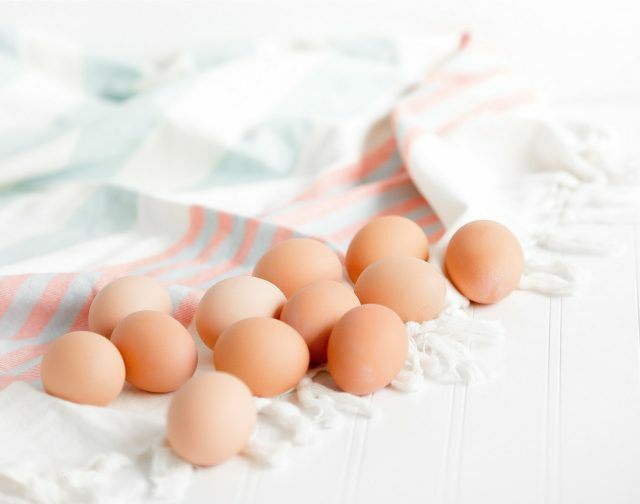 The egg has many benefits, one of which is its high protein content. 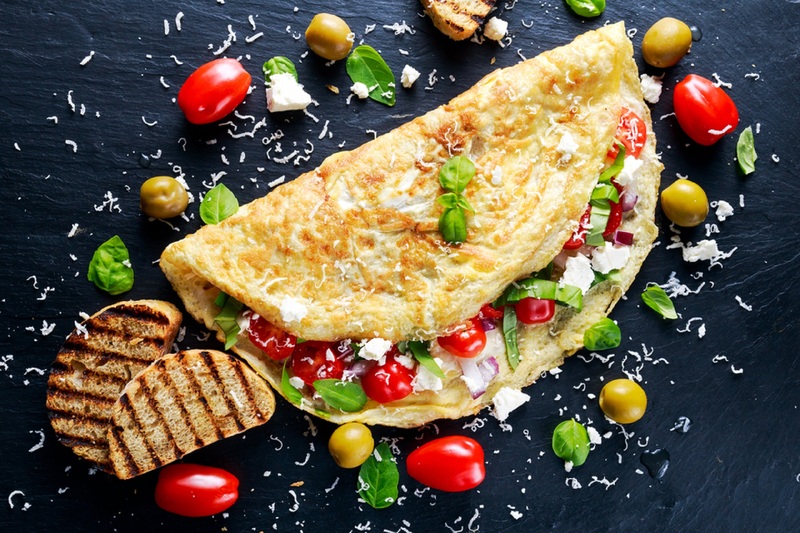 Let’s celebrate the omelet’s attributes with the following recipes. In a non-stick medium pan, add the oil. Once the oil is hot, add the eggs to the pan and swirl it around the pan to ensure even spread and thickness. Lower the heat and cook the eggs slowly. Once almost set, cover the eggs and let cook till the center of the egg is underdone but not runny. Add dollops of pesto and sundried tomatoes evenly over the omelet. 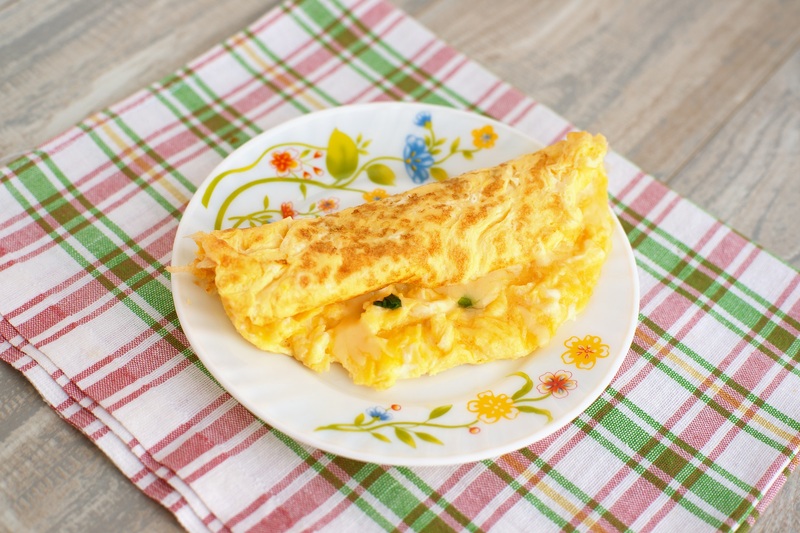 Carefully fold the omelet to cover the fillings (will look like a closed book). Cook for another 30 seconds and then take off the heat. To a medium, heavy skillet, add the butter with a teaspoon of oil on medium heat. This prevents the butter from burning. Once hot, add the garlic till the raw smell has gone. Add the mushrooms, salt and pepper and sauté till they brown. Add the spring onion and sauté for about 30 seconds. Sprinkle desired amount of feta. Pour the eggs onto the mushroom mix and season. Cook till the egg is set and opaque. 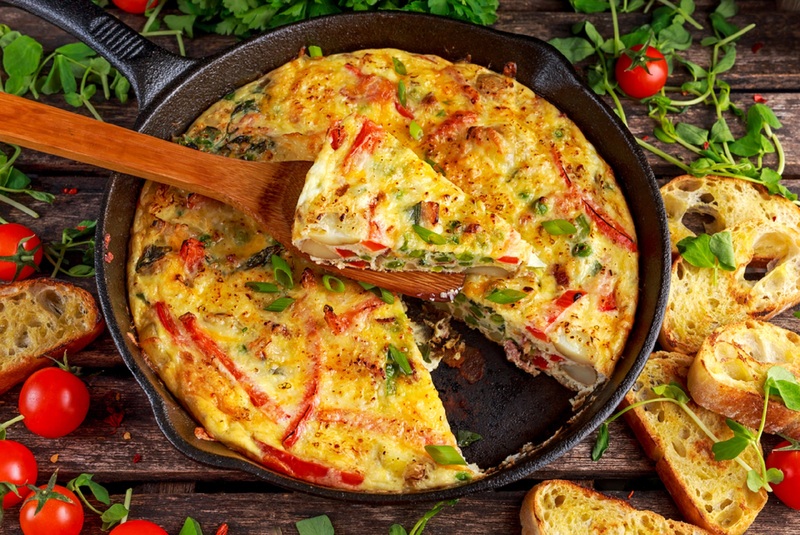 Use 1 cup of egg whites instead of whole eggs to make a low-fat omelet. Use goat cheese instead of feta. Sprinkle a pinch of fresh or dried thyme or oregano when cooking the mushrooms. Over medium heat, heat butter in a non-stick pan and add the eggs. Once the eggs start to set, spread the cheese evenly over the omelet. Once the cheese begins to melt, gently turn the omelet over. When the cheese has melted, turn it over one more time to reveal with assorted cheeses. Grease a square cake tin. (Choose the tin based on how thick you want the omelet squares). With a spoon, add half the cheese and all the corn to the bottom of the tin. Over the cheese mixture, evenly spread the ham. Pour the egg mix on top of the ham evenly. Remove the foil and bake till the top of the omelet is a light golden color. The omelet should be firm to the touch. Pork ham can be substituted with chicken ham. Add salami or chopped sausage pieces. Using your hand, mix together the potatoes and onion with a pinch of salt. Fry the potatoes and onions in 2 tbsp of the oil on low heat. Cover with a lid for 5 minutes till onions are soft. Remove the lid and fry till onions are golden brown. Remove from heat and drain excess oil. Whisk eggs, milk and salt till frothy. Mix the potato mix to the eggs and mix well. Heat remaining oil in the pan on high heat. Shake the pan to ensure the thickness is uniform, allowing the egg to spread to the edges. Once the omelet turns golden brown, lower the flame and cook, flipping it over once. 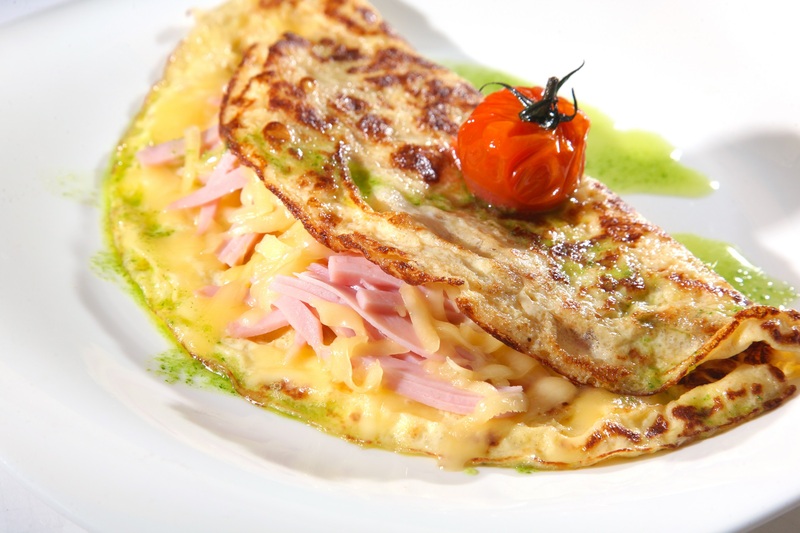 Once cooked, flip the omelet onto a plate and serve. Sauté cumin seeds in 1 tbsp of oil. Once brown, add the onions and salt and fry till onions are soft. To the onions, add the garlic and ginger. Sauté till the raw smell of the garlic and ginger can no longer be detected. Add the masala powders and sauté till the raw smell goes. Add the tomatoes and cook till it is little soft but not mushy. 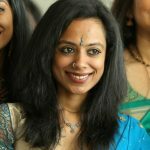 Remove the masala and place in another bowl. Clean the pan and heat oil. Add the eggs and cook till the egg is still wet but not watery. 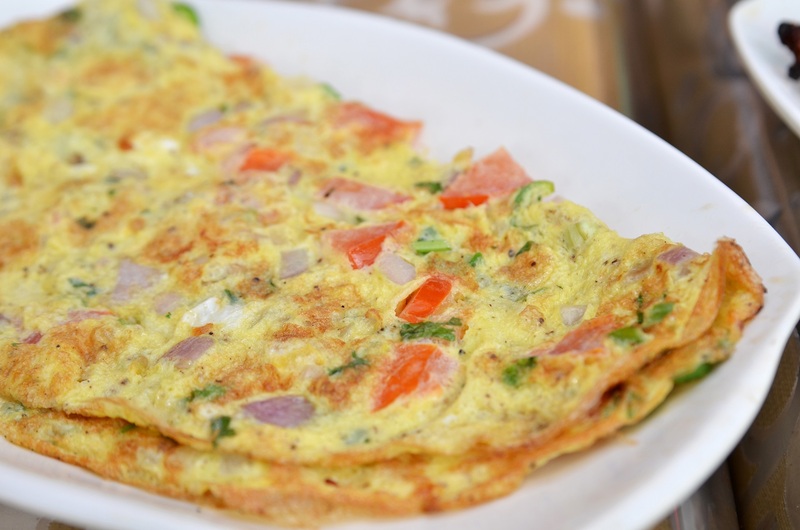 Sprinkle the masala and coriander evenly on the omelet. Cook the egg till it is completely opaque. Flip the omelet carefully and brown the other side. Remove from heat and serve with bread or chapatti. Next articleDinner at an Italian Restaurant? Know Your Pasta!